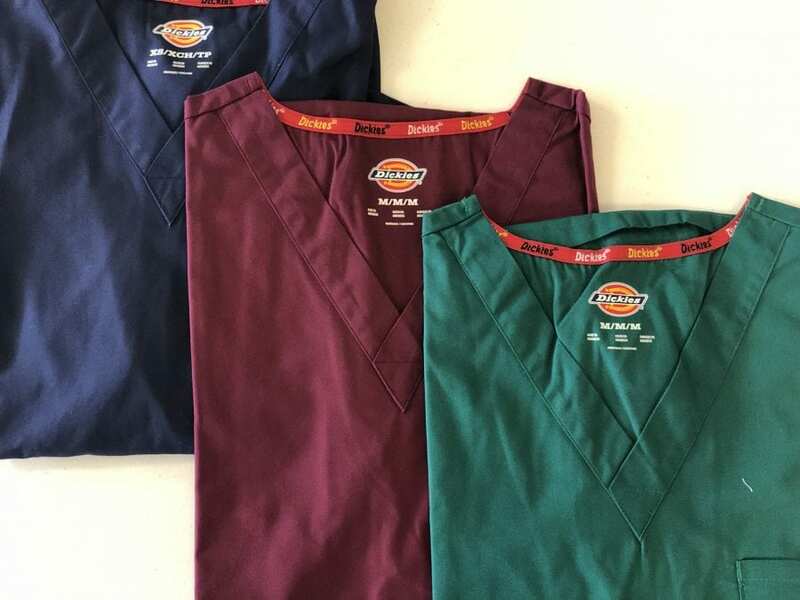 Dickies’ Scrubs should be on the must-have list for doctors and nurses everywhere. The fit comes complete with patch pockets for personal belongings and tools that you need for your job. The poplin fabric creates a scrub top to stay comfortable in all day, while the side vents make it breathable. Comes with top and bottom pieces.